A powerful CAC 40 equipment group, Valeo wanted its brand signature to evolve and to gain in consistency. The positioning of Valeo on technological innovation is essential in a market where the role of equipment manufacturers is growing in importance. 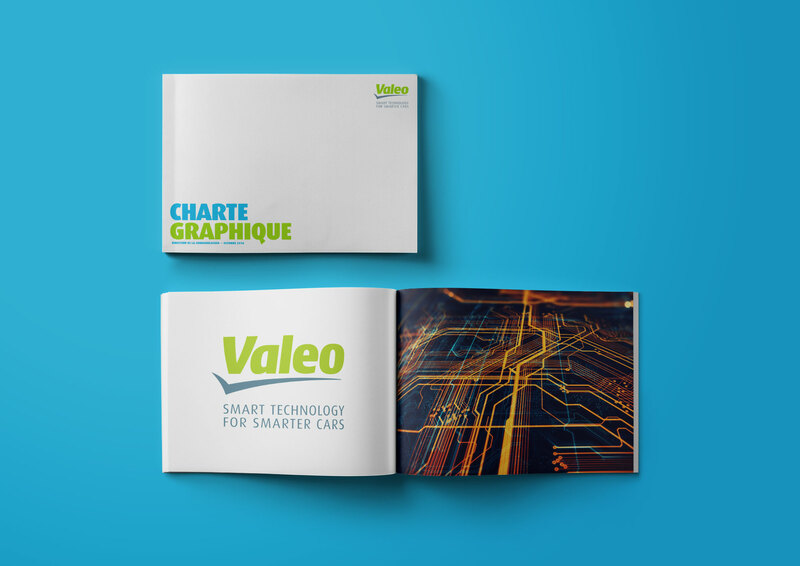 CLAI supported Valeo in the development of its signature (“Smart technology for smarter cars”), the redesigning of its visual territory (graphic charter) and in designing a guide to its brand architecture. CLAI also advises the communications management on brand issues around the world.